New Construction! Complete 3rd week of August! www.SouthWashTownHomes.com This home has an open spacious floor plan with clean lines and an abundance of natural light provided by sliding glass doors and plenty of windows. The kitchen has Shaker Style J&K Cabinets, Quartz counter tops & Stainless Steel KitchenAid appliances. The plumbing fixtures are the Moen Genta Collection. The private Rooftop deck adds the Denver flavor to this classic with a great Denver neighborhood & Mountain Views. The homes are located in the hot north Englewood West View neighborhood with several local area shops, a brewery, breakfast & lunch shops, and pubs. Centrally located just south of Harvard Gulch and Platt Park. Quick access to downtown Denver and minutes to Platt Park, Wash Park and DU. Quick access to the light rail C&D lines. August completion. Taxes and Final Legal Description to be determined. 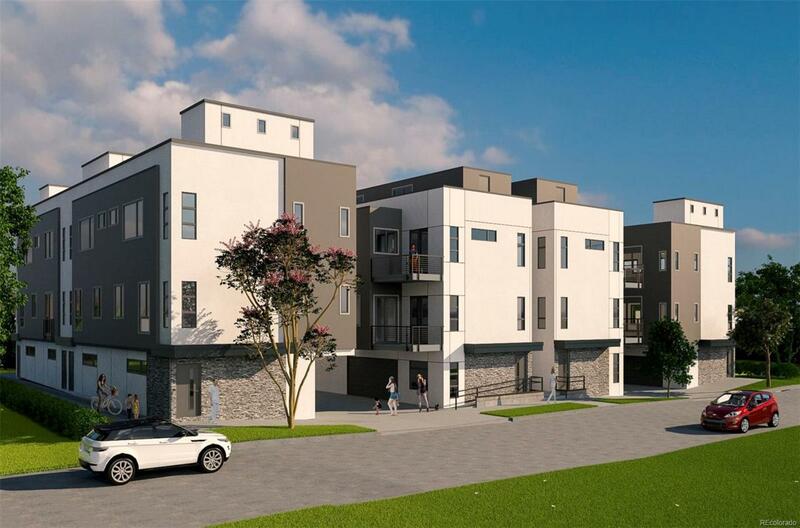 The renderings are from a similar Town Home. Offered by Lokation Real Estate.